Someone who is not currently in a marketing role but wishes to make that move into marketing in the future. For marketers with up to 3 years’ experience. This category will test your understanding of the basic requirements of the marketing planning process as well its implementation. A clear understanding of the tactical and operational processes will form part of how you will be judged on the day. To be able to deliver the required commercial outcome you will be bringing together all of the above. You should have more than 4 years’ experience within a marketing function. You will have strategic responsibility as well as having a thorough knowledge of the operational and tactical elements of the role. You will be able to demonstrate excellent marketing competencies and be able to steer your product strategy in the future. You should be an experience marketer and will probably also be in or have sales experience so you are looking to move up the next rung on the ladder to a country level leadership position either as a business unit manager/director or as a marketing director with people management responsibility. You will have had strategic responsibility, experience of managing the tactical and operational elements of the entire marketing mix not just experience on managing of leading specific elements of the promotional mix. You will be able to demonstrate excellent marketing competencies, be able to assess the 3-5 year financial viability of different go to market strategies and how to effectively target and segment field force and multi-channel programmes. 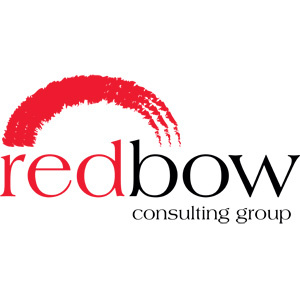 A team up to 5 people with responsibilities across multiple disciplines within the commercial marketing mix. Working together in a one-day challenge – you will need to demonstrate current best practice, strategically and objectively to maximise the product take up to market. You will be given a case study to prepare for a challenging business simulation. As a team your roles and functions will overlap and you will need to be able to react quickly to the requirements of the challenge. Market access, budget management and a clear communications path will form a part of what you will be tested on the day. This is an exciting opportunity to showcase how your team can deliver the very best at the cutting edge of pharmaceutical marketing today. If you have any questions about the categories above, please email: samuel.mcintyre@pharmatimes.com and he will arrange a time to talk you through the process in more detail. 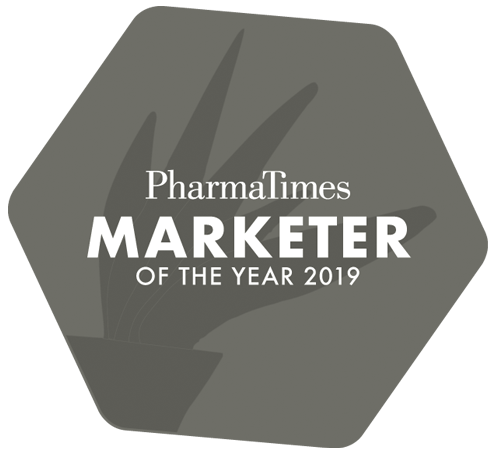 Don’t forget you can enter a single category and participate in the Commercial Cross-Functional Team, giving you the chance to put yourself at the very top of your game in pharmaceutical marketing excellence. We look forward to receiving your entries and nominations soon.